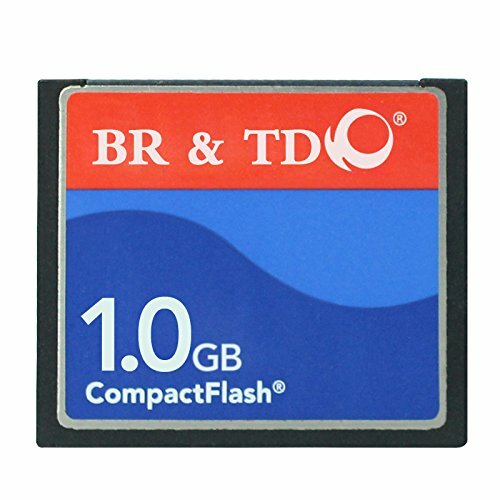 1GB allows you to read, write or transfer data between a Compact Flash type 1 or 2 cards. This module is in stock and can ship today. If you have any questions about this product by BR, contact us by completing and submitting the form below. If you are looking for a specif part number, please include it with your message.